Will this year's WrestleMania be 'phenomenal'? It's an exciting time to be a professional wrestling fan. The Road to WrestleMania always gravitates the attention of legions of fans, with the Royal Rumble playing an influential element in setting the tone for the rest of the WrestleMania season. With WrestleMania 35 being such a visually extravagant event, the fans will be surely expecting something sensational to go down this year. Judging by how Vince McMahon has been pushing some feuds and stories on the main roster, we are bound to see incredible clashes at the Grandest Stage of Them All, with many marquee main event-caliber stars making their presence known. There's no denying that the Showcase of the Immortals has always been expected to be a fine blend of in-ring quality and sports entertainment, and WWE definitely will be willing to put their best foot forward to entertain a sold-out crowd in New Jersey. Since this is the time when many influential part-time superstars come into the equation and become part of major storylines to increase the mainstream value of the product, we could very well see a monumentally stacked card this year. 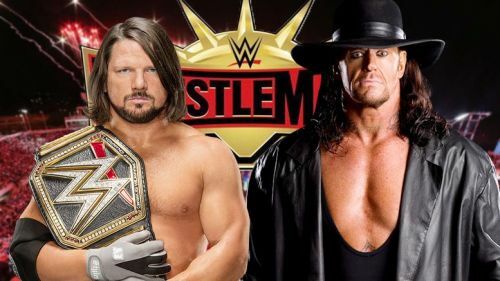 Considering the fact that names like John Cena, Triple H, and The Undertaker are always featured in prominent roles at the Grandest Stage of Them All, there are a lot of superstars who could be hanging their boots after WrestleMania 35. So, without further ado, let's dive deep and predict the 7 WWE superstars who could be wrestling their final match at WrestleMania 35. Will Angle get his farewell? 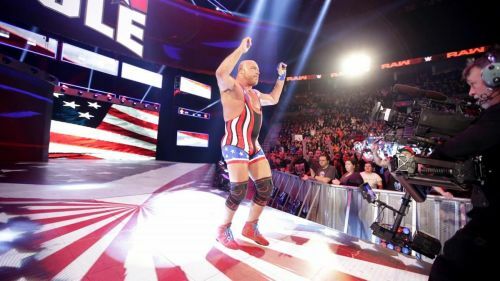 In my humble opinion, Kurt Angle is one of the greatest technical wrestlers that has ever graced the squared circle, if not the greatest. However, his age has really diluted his incredible in-ring style, with his recent main roster matches against Drew Mcintyre, Dolph Ziggler, and Baron Corbin failing to bring out the best in the Olympic Gold Medalist. While he is still a major name in the world of professional wrestling, it definitely seems that he could be in line for a final marquee bout at the Grandest Stage of Them All in New Jersey this year. 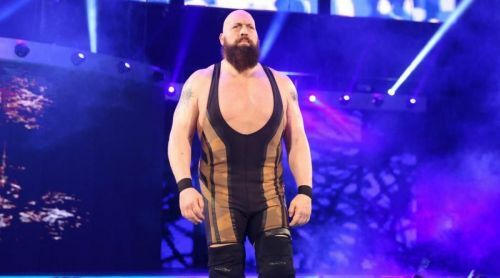 Will Big Show be involved at WrestleMania? If history is any indication, then Big Show could very well be making his presence known at the MetLife Stadium in New Jersey this year. The former World Champion was involved with the Bar on the Blue Brand recently, in what definitely looked like a permanent faction, but the Giant was eventually sidelined from the angle and hasn't been an active element on the main roster. The 46-year old legend has achieved everything that he had to in his career and could finally be wrestling his final match at WrestleMania 35 by making a solid appearance in the Andre the Giant Memorial Battle Royal.